Description In this game you have to blow some leaves that fall down from a tree. To make it, you count with a certain amount of air that is shown in the bar at the bottom of the screen. 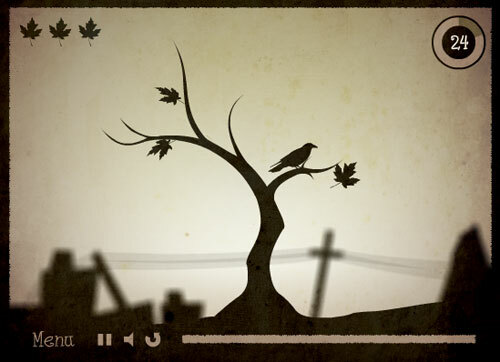 There are 10 levels, with different modes that include blowing leaves and crow's feathers. Enjoy it!